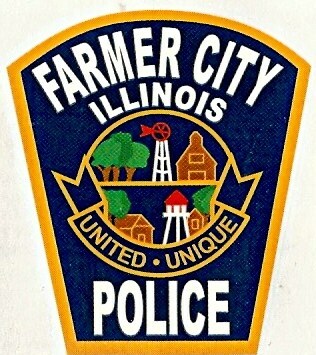 Farmer City Police Department is now issuing Golf Cart/UTV stickers for those people that have registered their Golf Carts/UTV's. 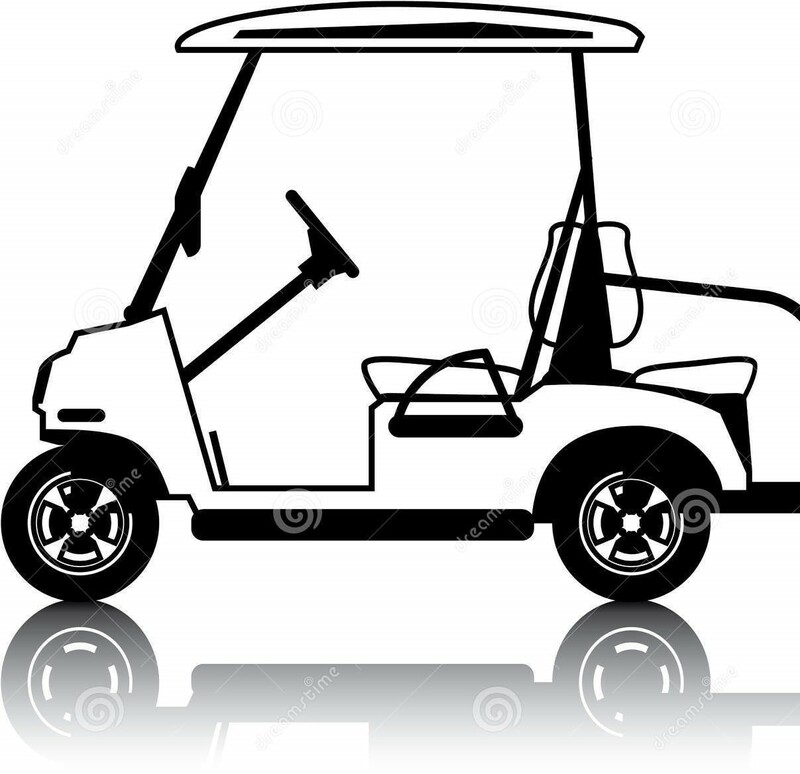 City Ordinance requires that a Golf Cart/UTV inspection be conducted and an application be completed. Proof of insurance and a valid driver's license is required. A signed liability waiver with the City and a paid fee of $25.00 will complete the process. 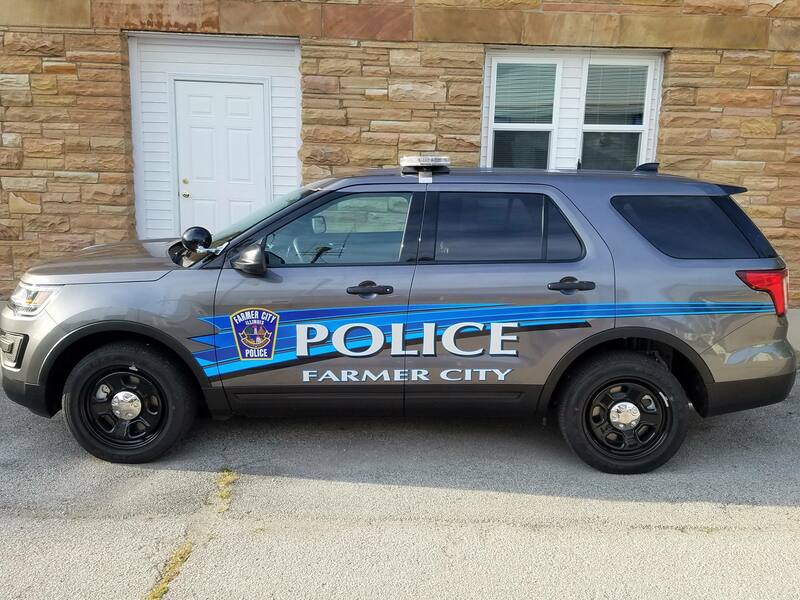 If you have not registered your Golf Cart/UTV, please contact the Farmer City Police Department to complete this process if the vehicle will be driven in the City of Farmer City. 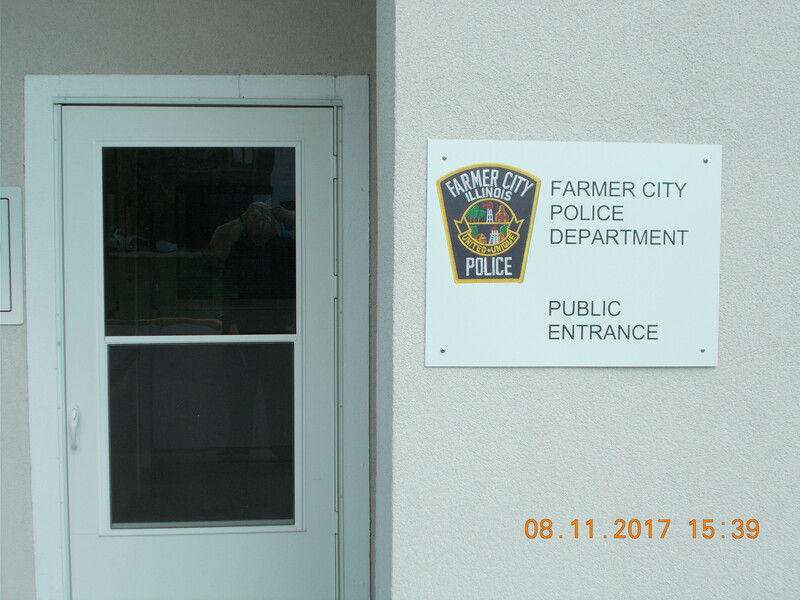 THE ABOVE LEFT PICTURE IS THE DOOR DIRECTLY TO OUR OFFICE, LOCATED ON MARKET STREET SIDE. 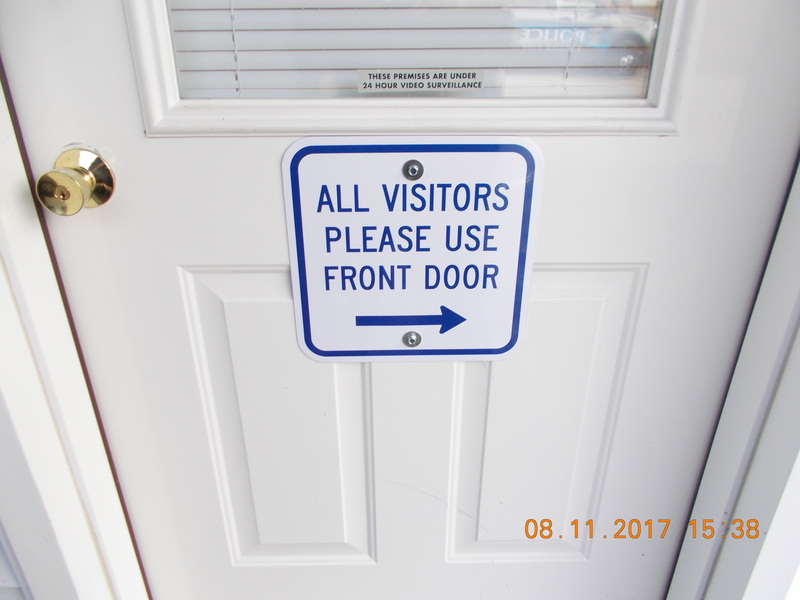 YOU MAY KNOCK AND IF THERE IS NO ANSWER THAN THE PUBLIC ENTRANCE IS ON MAIN STREET TO THE SOUTH OF CITY HALL. ONCE IN THE LOBBY THERE WILL BE ANOTHER SIGN ON THE BIG WINDOW ON HOW TO CONTACT AN OFFICER. 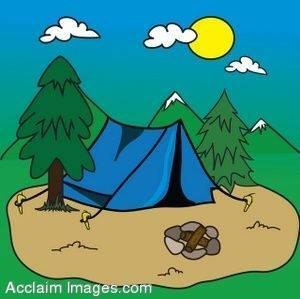 The Farmer City Police Department would like to let everyone know the following information for the Salt Creek Area 21 Camp Sites in South Park. If you intend to camp please come to the old police station lobby entrance located to the south of City Hall entrance. There is a sign up sheet with information of who will be camping in what site.